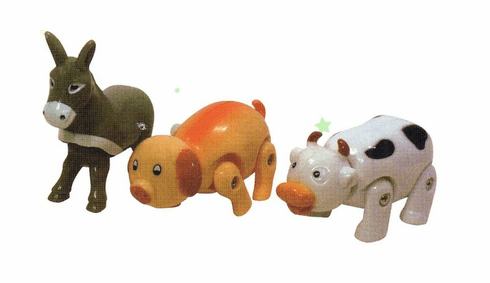 Choose a wind-up donkey, cow or pig! Makes a great party gift bag item or stocking stuffer! Assorted styles. Price per item.